Leah S Designs designs and manufactures a stylish and modern range of deb gowns. Our white gowns are exclusive to Leah S Designs, not in stores all over Melbourne like most labels. So if you are looking for an affordable designer debutante style come to Leah S Designs. You will be delighted with the choice of gowns on offer. 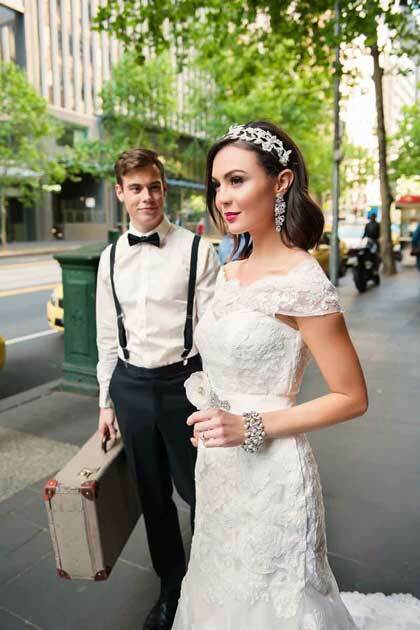 And even though we are one of the biggest bridal shops in Melbourne there is no compromise on service. You’ve chosen your favorite sale gown at a very affordable price. Now it may need alterations. As no two figure types are the same. Also your wedding shoe heel height plays a big part in making sure your hem is the correct length. The last thing you want is to be tripping over your gown all night. It is recommended that you bring your shoes to your fittings to make sure everything is perfect. Straps can also be added to your gown there are many different designs to choose from. And our talented dressmakers will assist you in that too. 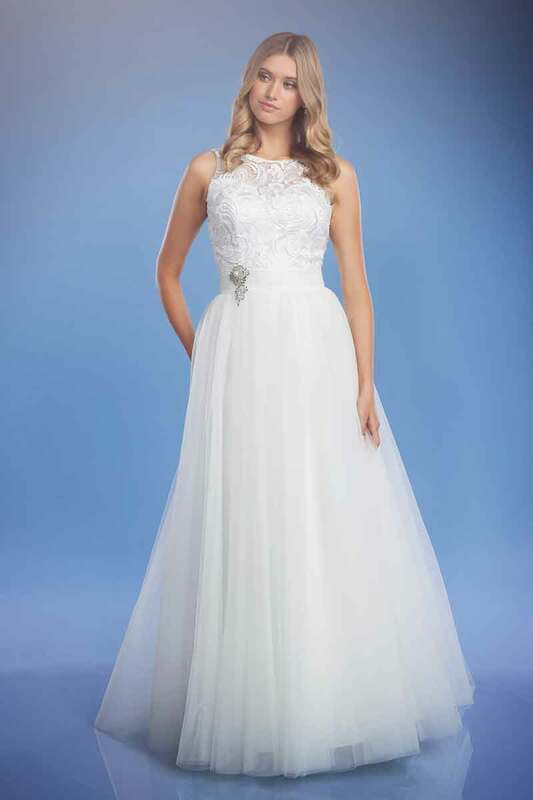 If you are a bride on a budget a sale deb dress can make a great wedding dress. Use your accessories to bring the style into the bridal gown domain. Maybe add a cathedral veil to give that lux bridal look. A statement hair comb and an amazing pair of shoes to complete your look. 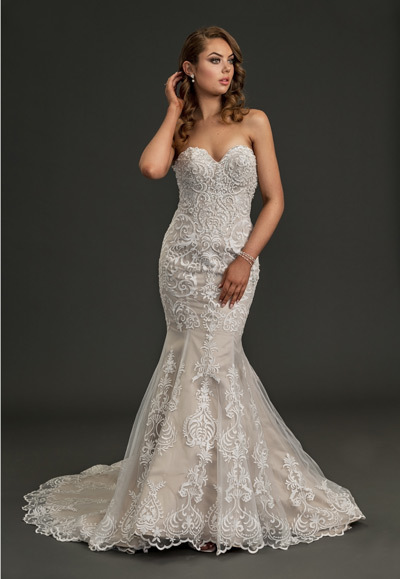 We have one of the most extensive ranges of wedding gowns Melbourne has to offer. Deb and wedding accessories including white shoes ballet flats and heels sizes 6 to 12. Want to add a little more fullness to your gown there are also petticoats to hire. And don’t forget your white gloves and hair accessories.